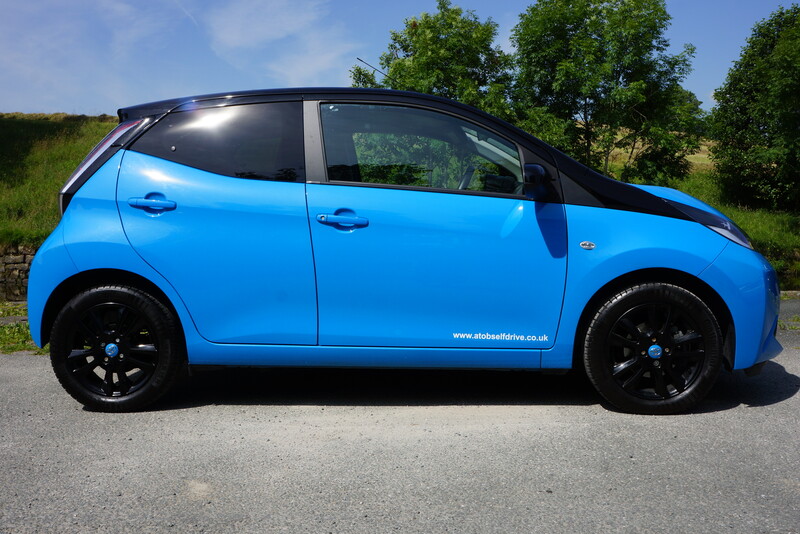 Our small automatic car range are Toyota Aygo’s or similar, all 5 doors with 4 passenger seats. 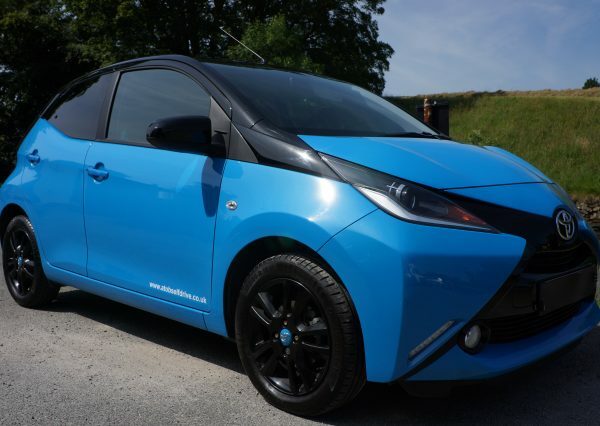 They come equipped with DAB radio, reversing camera, electric windows, air conditioning, central locking, alloy wheels. Ideal for 2 people or a small family planning day trips. 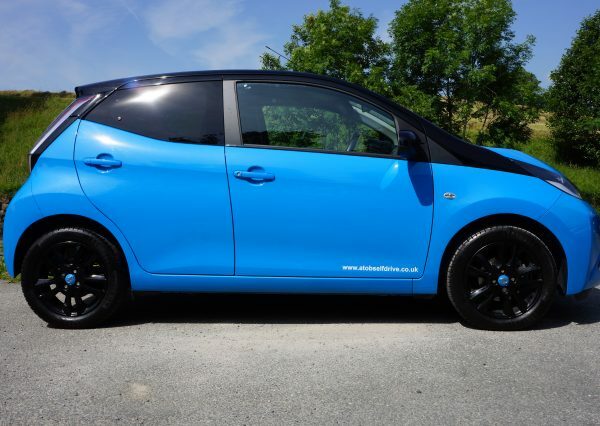 These vehicles are very economical and a very popular choice for people wanting to simply get from A to B. This vehicle is also very popular for our service centre as a courtesy vehicle. You can choose from a variety of rental cars in this category. Whether you are looking for fuel-efficiency, space, or comfort you are sure to find the perfect hire car no matter what or where you are going. Here at A To B Self Drive we have cheap economy cars available for hire, for business or personal use, short trips or lengthy road trips, A To B Self Drive has the car you’re looking for. We are a family run business putting our customers first. Give us a call today for further information 01282 843344.